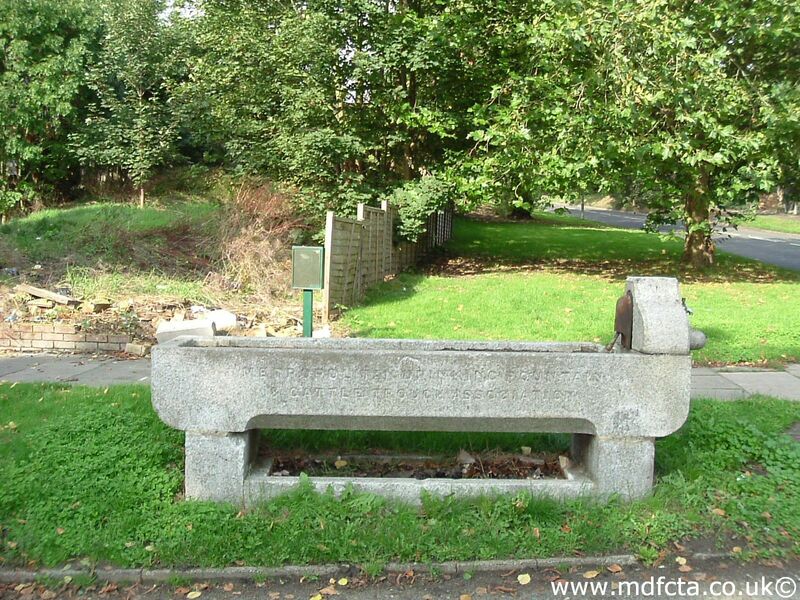 Are there any more Metropolitan Drinking Fountain and Cattle Trough Association cattle troughs in Gloucestershire? If you know of any other cattle troughs in Gloucestershire please send me details. 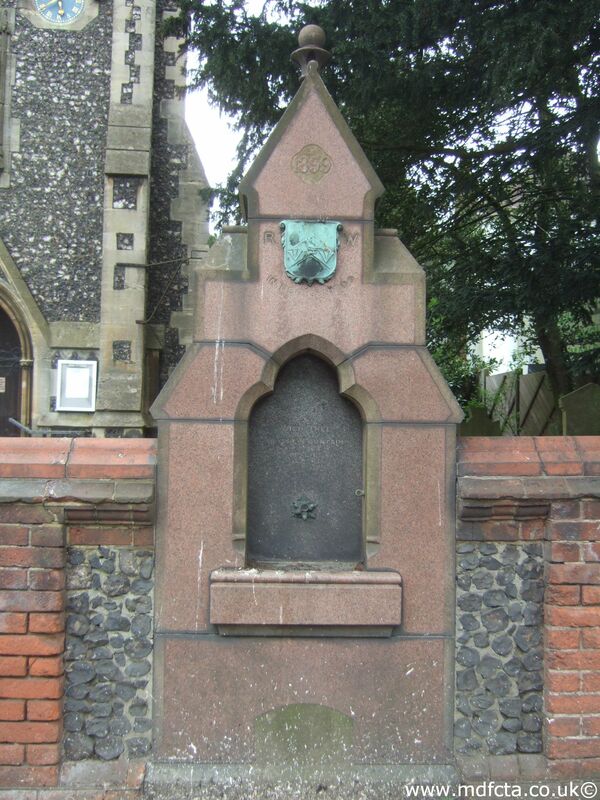 On 19 December 1912 a 9ft 6in trough  was erected in Charlton Kings near the Railway Station. Leslie Young Bequest per Cheltenham Branch RSPCA £49.9.6. 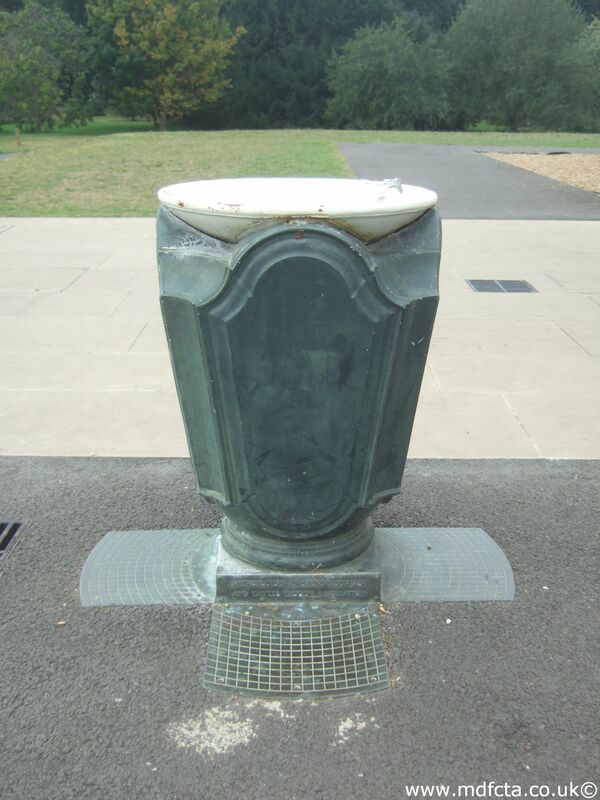 In June 1896 a 9ft 6in trough  was erected in Cheltenham. Cost defrayed by RSPCA £40. 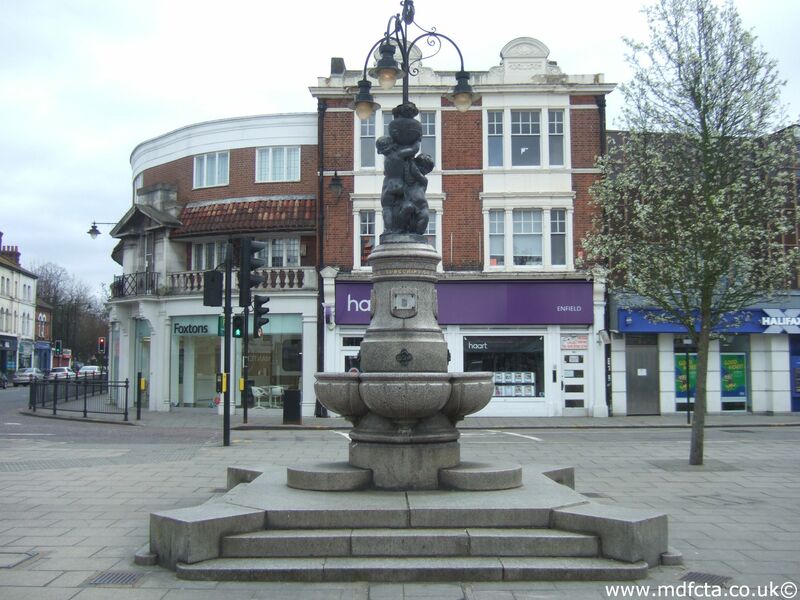 On 26 June 1911 a 9ft 6in trough  was erected in Cheltenham near the “Pheasant and fox” pub on the Gloucester Road. Placed by the Cheltenham branch RSPCA in memory of “Leslie Goddon Young” provided by his bequest. Cost £55.12.6. 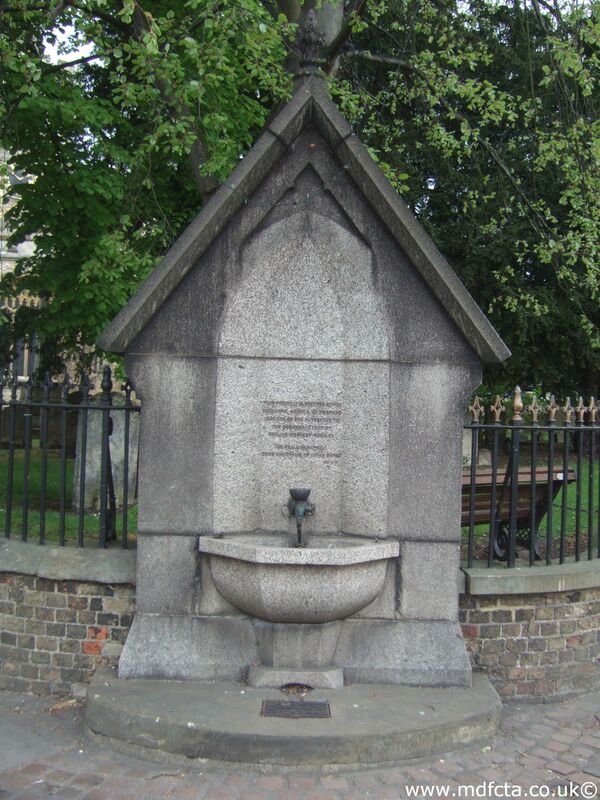 In July 1890 a 9ft 6in trough  was erected in Gloucester. Granite sent by rail to Sir W Wedderburn £40.0.0. In September 1890 a 9ft 6in trough  was erected in Gloucester. Granite sent by rail to Sir W Wedderburn £40.0.0. 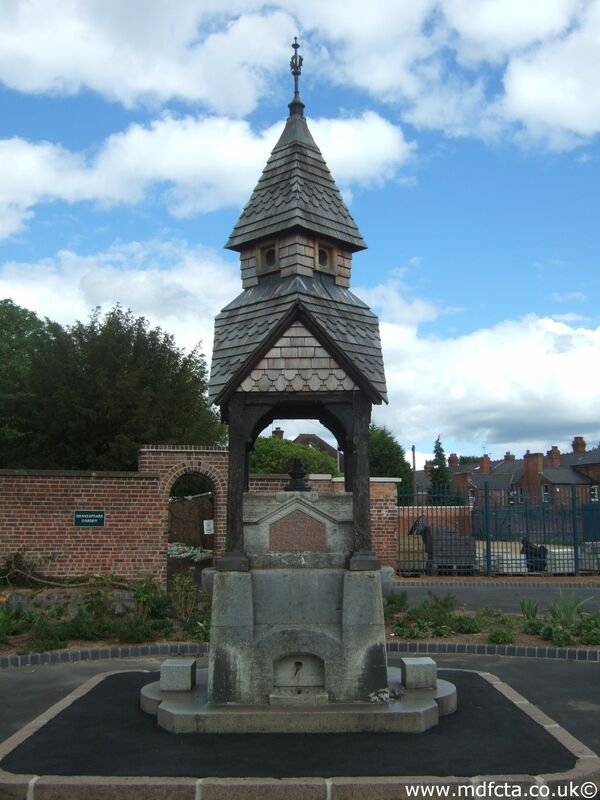 In June 1905 three 9ft 6in troughs  were erected in Tewkesbury at Worcester Road near Ledbury Road; Tewkesbury & Brendon Road; Ashchurch Road. Paid for as follows: Sir J Dorrington £43.6.6. Mrs Ruddle £47.1.6 plus carriage £6.5.5. Per Arch Deacons Wife. Association £41.10.6. 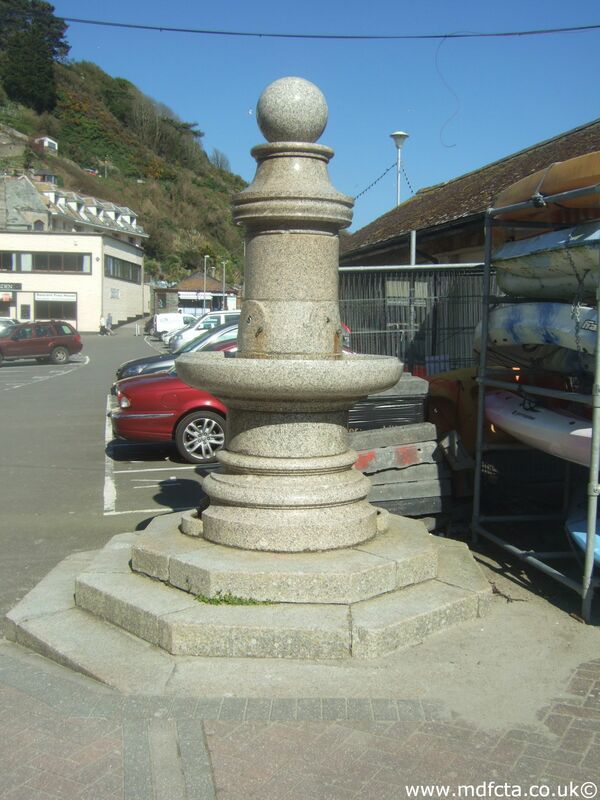 On 6 June 1910 a special fountain and double trough combination  was erected in Winchcombe at Abbey Terrace. The gift of E.O.Waddingham in memory of her husband. Cost £487.18.1. Inscription bronze plate and coat of arms. 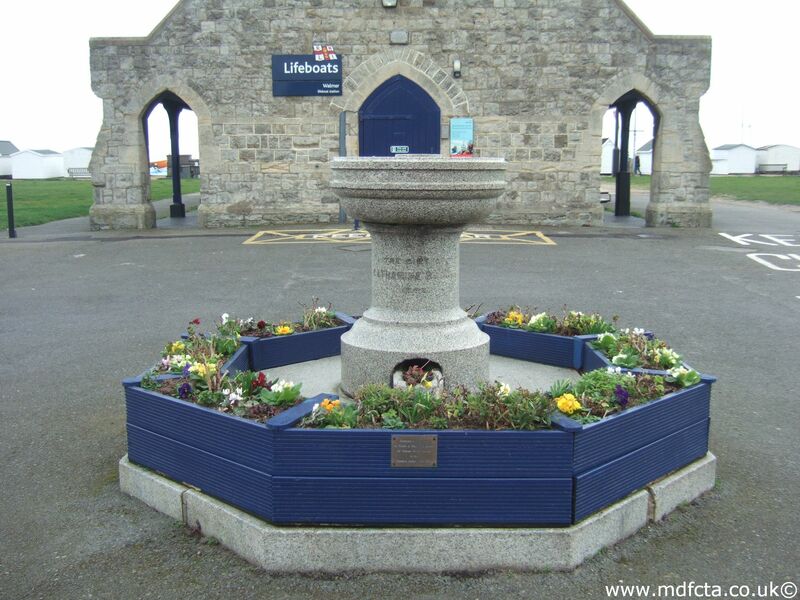 This trough/fountain was broken up in 1959 to clear the space for car parking in Abbey Terrace! An MDFCTA trough may have been moved to somewhere in the Gloucester area by A.G.Chamberlain Esq of 18 Upper Brook Street, London, W.1. 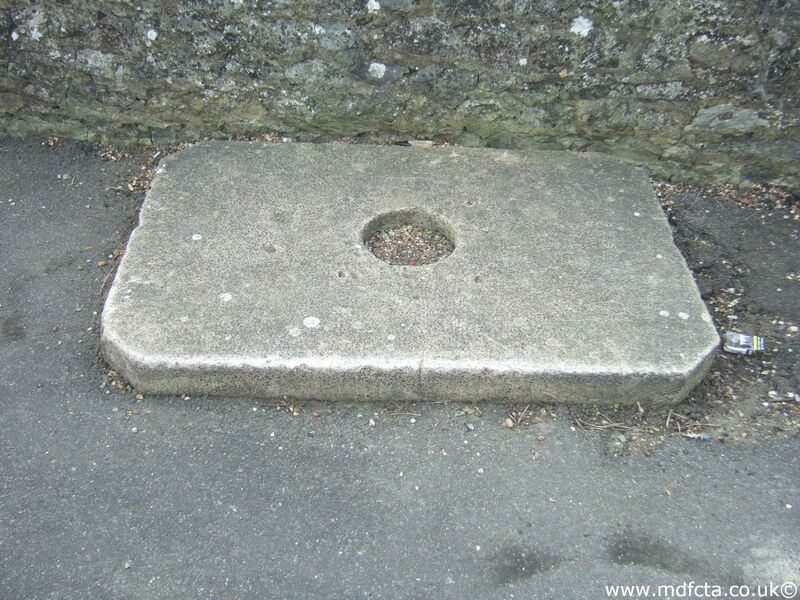 An MDFCTA trough may have been moved to 9 St. David’s Rd, Thornbury. 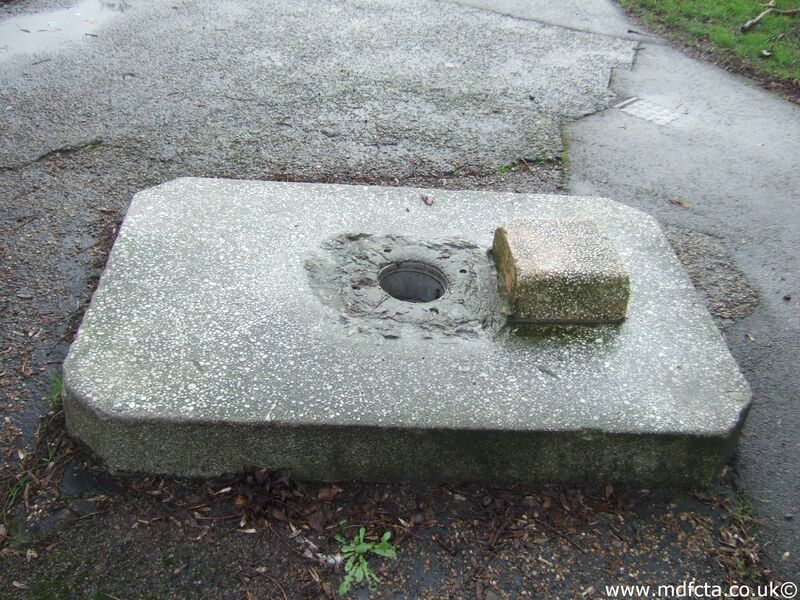 I've not found any Metropolitan Drinking Fountain and Cattle Trough Association drinking fountains in Gloucestershire. 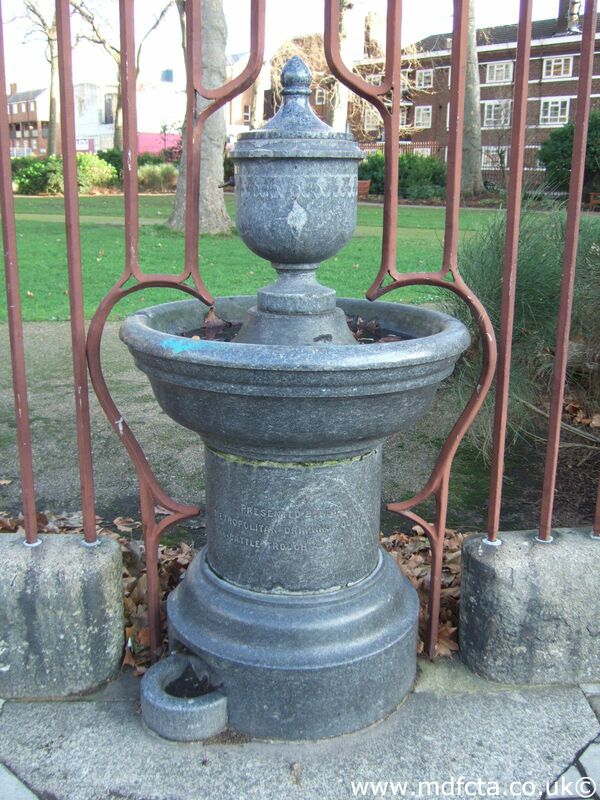 If you know of any drinking fountains in Gloucestershire please send me details.